A detailed description of all these cheap hotels in Loswithiel can be found on the hotel booking pages. A former fishing village situated in a splendid wooded valley and now a popular tourist destination. Lostwithiel is famed for the old sailor's motto, 'Between Hartland Point and Lostwithiel Bay is a sailor's grave by night or day'. 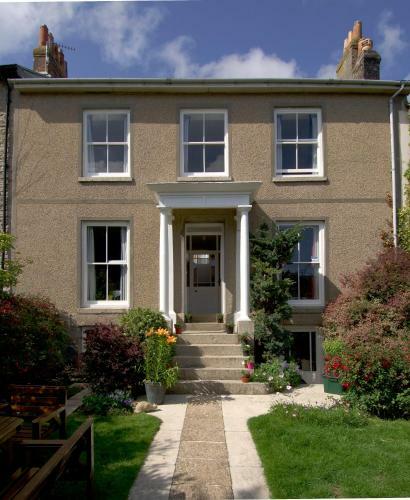 Find a hotel or guesthouse in Lostwithiel within easy reach of Restormel Castle, Lostwithiel Museum, the Medieval Lostwithiel Bridge, Truro and the Eden Project. Lostwithiel is located on the A390 road from Tavistock to Truro. save up to 30% on standard rooms and up to 70% on late deals!! Hotel room rates available from £35.00 per room. Hotel room rates available from £45.00 per room. Hotel rates available from £70.00 per room. Set in the heart of the Cornish countryside, Lostwithiel Hotel, Golf and Country Club, offers you the perfect base for exploring Cornwall, enjoying a rest, or improving on your Golfing handicap. Set amongst 150 acres of rolling wooded hills within the tranquil valley of the River Fowey, there is no better location for your short break, family holiday, golf holiday or business stop over. Our golf course has been described by the Western Morning News as 'the jewel in Cornwall's Crown'; renowned among golfers as the location for a challenging yet rewarding round of golf. Hotel room rates available from £33.00 per room. The village was originally founded by the Normans for the export of tin about 800 years ago and was once the county capital. Check out the Lostwithiel Tourist Board Website for a further reading or call the Tourist Information Centre on +44 (0) 1208 872 207. 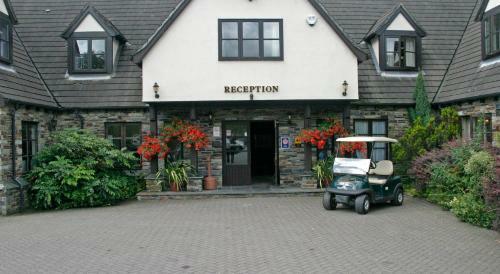 Lostwithiel accommodation is provided by our online booking partners, Superbreaks, Booking.com and Laterooms. Photos and reviews from previous hotel guests can also be viewed on the hotel booking pages, helping you make an informed choice when booking cheap hotels in Lostwithiel. If no rooms are available on the dates you wish to travel, a range of alternative Lostwithiel accommodation will be suggested.